Sunder Nagari being a resettlement colony has very small and crowded houses. Due to this often the senior citizens have to spend their time outside. They are ill-treated by their families. 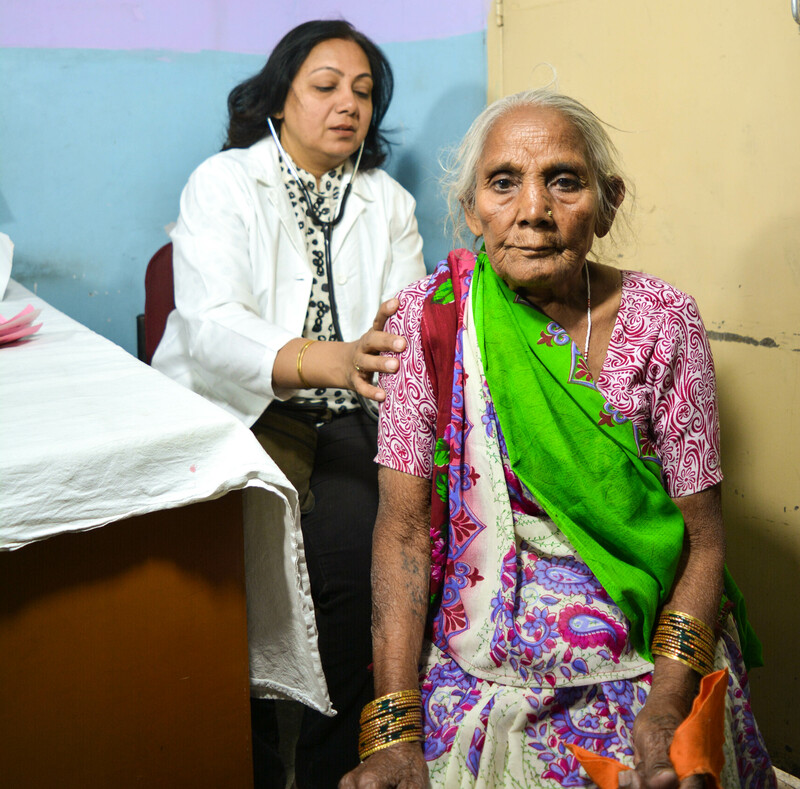 Seeing the plight of senior citizens, the CHD-SSH started a senior citizens day care center called Prem Chhaya. 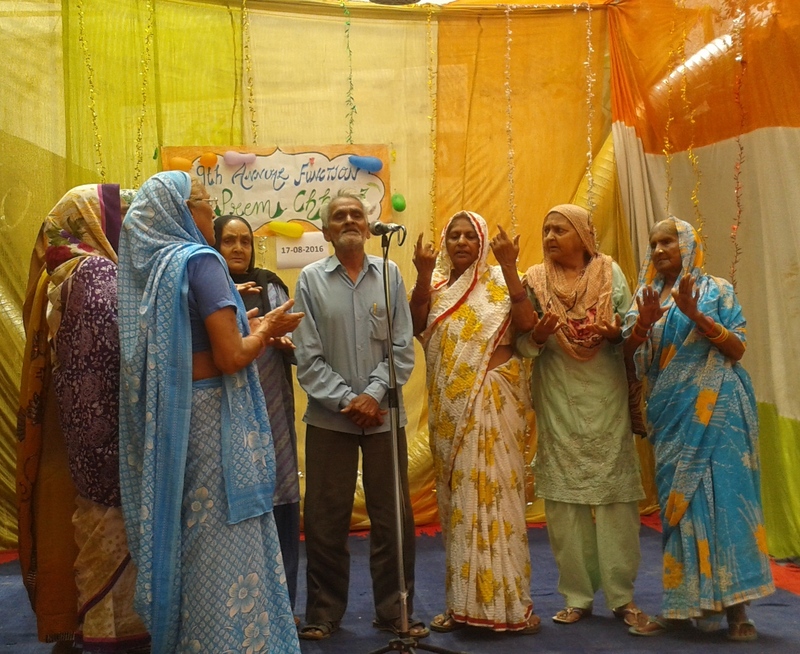 Prem Chhaya is a place where old and powerless senior citizens can interact with their peers. 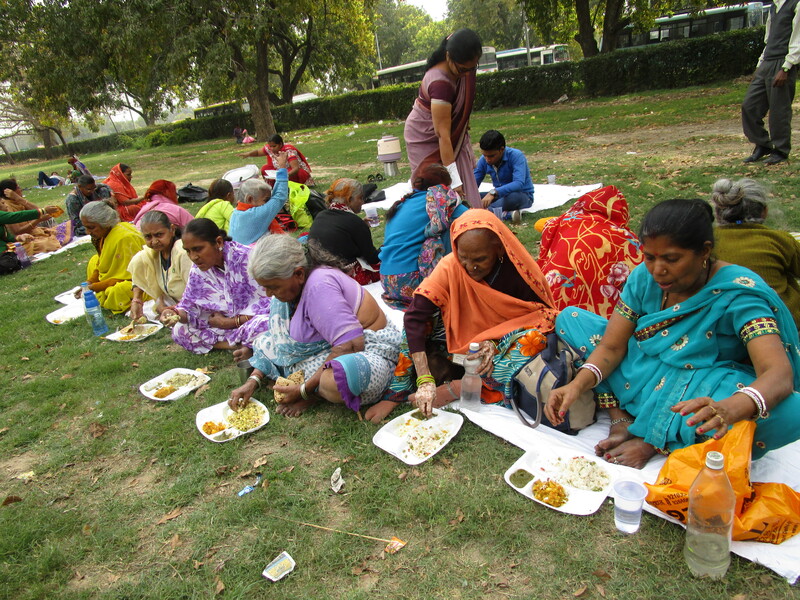 They are also provided with food, entertainment and place to lie-down. Regular Health Checkups are conducted and those needing advanced care are referred to hospitals. Periodic picnics and outings are also arranged. This recreation center is partly funded by Department of Social Welfare and partly by Patient Welfare Society of the hospital. Those rejected by their family.